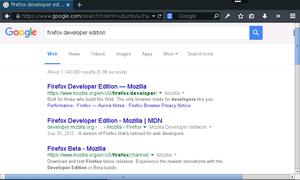 Firefox Developer Edition is a browser built for those who build the Web. 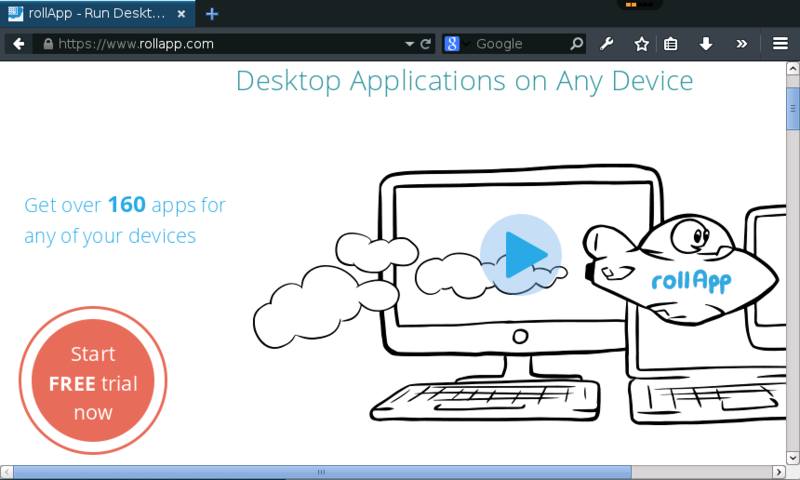 It brings core developers tools together with some powerful new ones that will extend your ability to build, test and scale across multiple platforms from one place. No download !! why i should buy it ?! What the **** why do you have to pay for these this is ******* stupid never using this again **** this. I ain't gonna complain since it has Adobe installed, and higher quality than Chromium. 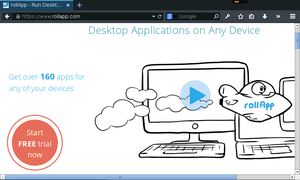 So slow in this format... use Chromium. Don't bother here. It's good but insanely slow. I hope they update it in the future. It can barely run a youtube video. It's pretty good except for the fact that it is kinda slow. Good if proxies are blocked and you want to get onto a blocked website at school or work. 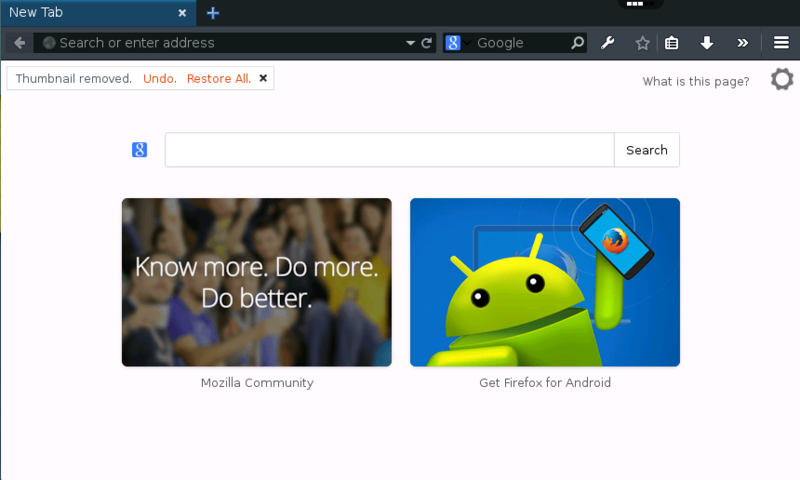 Launch FireFox within FireFox. 10/10 would foxception again. 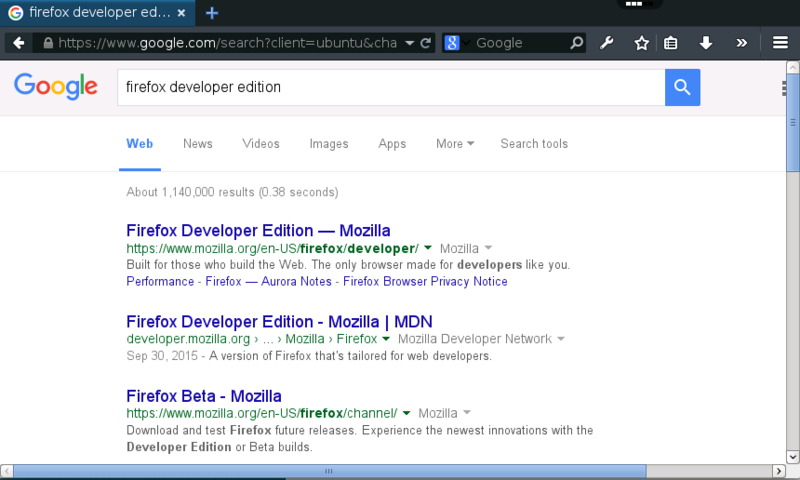 I don't like Firefox because it's slow and websites are often broken but here it's good for testing purposes.